Download Canon IR-ADV C7260 Driver PCL 5, PCL 6, UFRII LT for Windows 10, windows 8, windows 7 and mac. 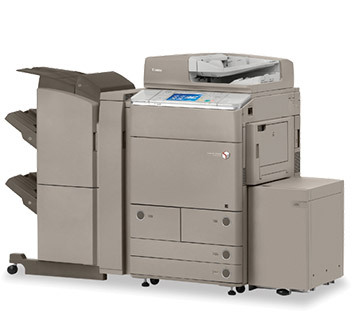 This color copier multifunction printer delivers print speeds up to 60 ppm for black and 55 ppm for color with maximum print resolution up to 1200 x 1200 dpi. By using this office printer you will get fast digital copier, top quality laser printer and high performance fax in one compact machine. Canon4driver.com provides full feature software and driver for Canon imageRUNNER Advance C7260. Select the driver that compatible with your operating system.